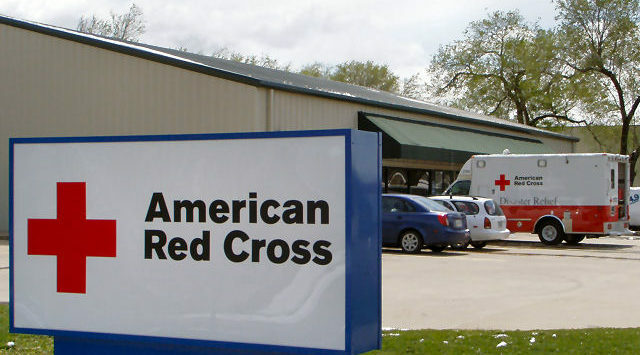 The American Red Cross office in Salina is on the move. According to the agency, the current office located at 145 S. Broadway Boulevard is relocating to the Blood Donation Center at 120 W. Prescott Avenue. The agency says the move reflects a trend of Red Cross chapters nationwide to better meet the growing demand for services and maximizing donor dollars. By consolidating facilities, the organization can reduce overhead costs of building maintenance and invest more in client services. “Our regional disaster emergency toll-free line and Hero Care Center remains staffed 24/7. Now, anyone who needs Red Cross assistance has multiple avenues of contacting the Red Cross by telephone, online as well as various mobile applications,” said LaPolice. 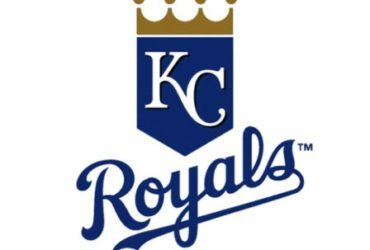 Storage of additional disaster relief equipment will be located at Webster Conference Center in Salina, which has been a designated emergency shelter location for several years. Webster Conference Center is part of the Kansas-Nebraska Convention of Southern Baptists with a shared mission during disaster relief operations. military service members and their families, a safe blood supply for patients in need and support of our international mission. Over ninety percent of the workforce is volunteer as disaster responders and long-term recovery caseworkers are essential to the mission of alleviating human suffering.